Never heard of “Loki”? 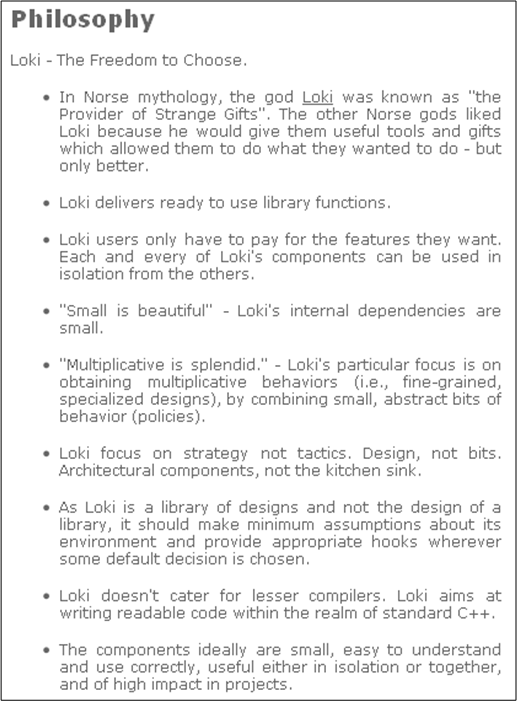 Check it out here: The Loki Library. How about you? Have you seen better?